It’s amazing how much time it takes to move from one home to another! It took us until 3:30 pm today to finally leave the driveway. After a precautionary stop to have all the tire pressure checked, we were finally on the highway by 4:30, just in time for a real downpour. We made another stop in Whitby at Princess Auto. Jim wanted to change the hitch ball to one that was a better fix. By that time it was going on six and since the traffic in Toronto would be bad, we stayed in the parking lot and had some dinner. Forty-five minutes later we sailed through Toronto. We’ve decided to call it quits for the night. We’re at a gas station/truck stop in Woodstock. 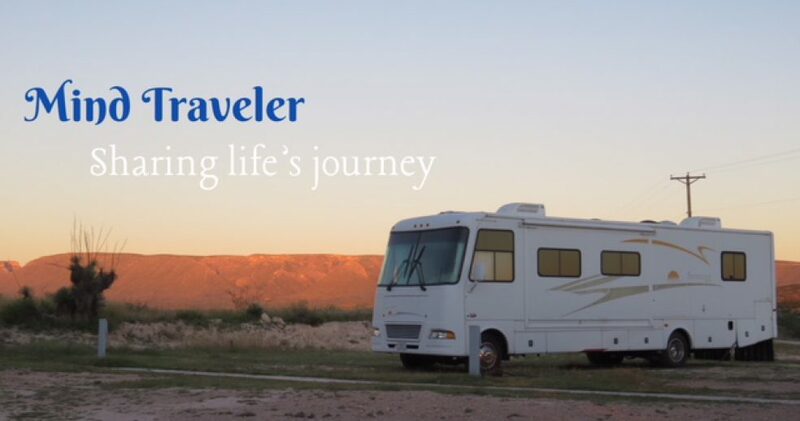 This entry was posted in Uncategorized and tagged RVing. Bookmark the permalink.